Kehot Publication Society and Merkos Publications, the publishing divisions of the Lubavitch movement, were established in 1942 by the sixth Lubavitcher Rebbe, Rabbi Yosef Yitzchak Schneersohn. Under the leadership of his successor, Rabbi Menachem M. Schneerson, the Lubavitch publishing houses have brought Torah education to nearly every Jewish community in the world, and are the world's largest publisher of Jewish literature. 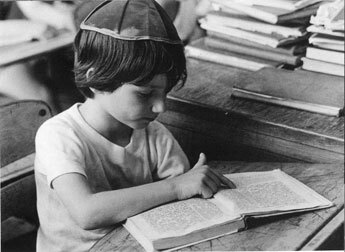 More than 100,000,000 volumes have been disseminated to date in Hebrew, Yiddish, English, Russian, Spanish, French, Italian, Portuguese, Dutch, German, Farsi and Arabic. The publications listed in this online catalog include discourses on Chasidic philosophy and mysticism, Halachic texts and other scholarly works, histories, biographies, novelettes and story books for young children. An ever expanding list is designed to stimulate and satisfy the appetite of Jews on every level of religious understanding for a better knowledge of Judaism. For the newcomer to the teachings of Judaism as well as for those well versed in Torah knowledge, Kehot Publication Society and Merkos Publications provide material of unparalleled quality and authenticity. With G-D's help, the Lubavitch movement will continue to satisfy the thirst for knowledge for which our people, the "People of the Book" have always been identified. 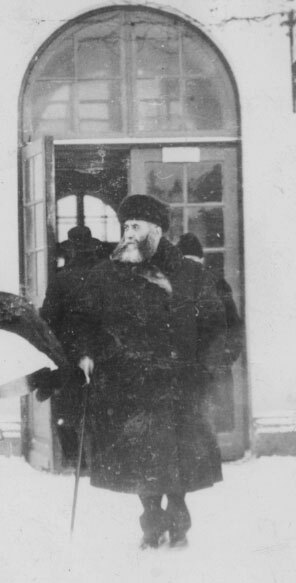 In 1942, when the sixth Lubavitcher Rebbe arrived in New York, admirers explained that passionate, proactive Jewish life was for the old country. Here in “the Golden Country,” bare ritual observance sufficed, and even that was in decline. Rabbi Yosef Yitzchak remained convinced that by sharing the “Torah of the heart,” a Jewish soul in America could soar to the heights of any in history. As one of his early activities, he founded Kehot to publish prayer books, curricula and Chasidic teachings in a language that American Jews understood and felt. Under the visionary guidance of the seventh Rebbe, millions of volumes on Jewish essentials, history, Chasidism, mysticism, inspiration and the Jewish way of life have been published in twelve languages.